Feb. 3, 2016, 10:18 p.m. 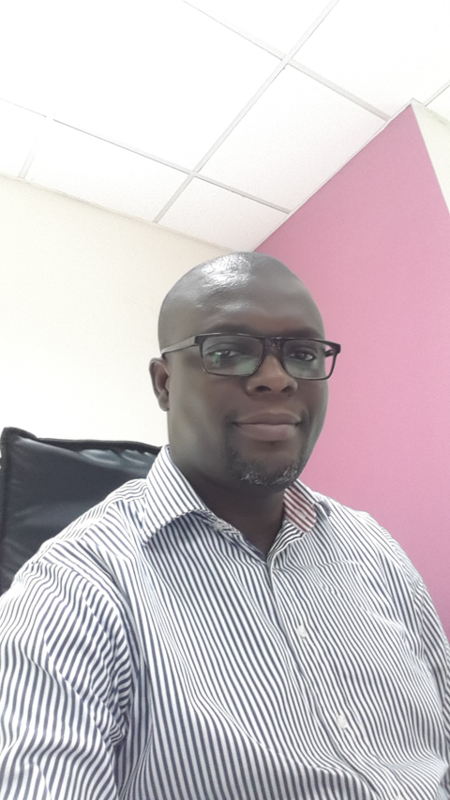 The Ghana Internet Services Association (GISPA) has re-elected Mr. Ernest Brown as its President. Mr. Ernest Brown was re-elected at the association's general meeting held at the Coconut Regency Hotel last Tuesday, January 26. At the same event, Mr. Alexander Sulzberger of Ecoband Networks Ltd, Pearl Anakwa of MTN, George Gabla of Internet Solutions Ltd and Emmanuel Adjei of Airtel were also re-elected as a member to the GISPA board. In his acceptance speech, Mr. Brown thanked all members for continuing to repose confidence in his leadership and renewed his desire to continue to work to improve the outlook of the association by putting in place appropriate structures that will impact it positively. He also bemoaned the general difficult conditions businesses are facing currently and stressed that the associations members may be forced to increase prices of internet services. He said “GISPA will engage with all stakeholders, especially government, to discuss the unacceptably high costs of doing business in Ghana. The business environment needs to improve, otherwise members may be forced to increase the prices of internet services due the high cost of doing business”. The strength of the association rests on its ability to be truly representative of the Ghanaian internet industry as a whole. GISPA currently has sixteen (16) members.